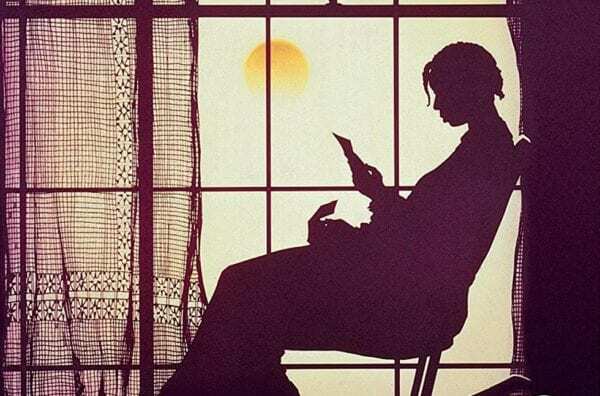 Director Steven Spielberg, star Oprah Winfrey and producer Quincy Jones are set to revisit The Color Purple, with Deadline reporting that the trio are developing a big screen musical adaptation of Alice Walker’s acclaimed 1982 novel. Spielberg previously adapted the book as a feature in 1985, producing alongside Jones, with Winfrey making her acting debut in the film and scoring a Best Supporting Actress Oscar nomination for her efforts. Rather than a remake of the original film, the new movie will instead adapt the Tony Award-winning Broadway musical, produced by Winfrey, Jones and Sanders. Spielberg is also on board to produce, but will not direct. A search is currently underway for a writer. Walker’s Pulitzer Prize-winning novel tells the story of Celie Harris, an African American woman who struggles to find her identity after suffering decades of abuse at the hands of her father, husband and others. 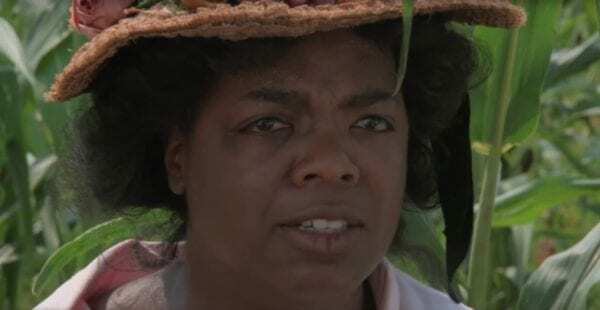 Whoopi Goldberg portrayed Celie in the movie, while LaChanze and Cynthio Erivo have both taken on the role in the musical, each receiving Tony Awards for Best Actress for their performances.